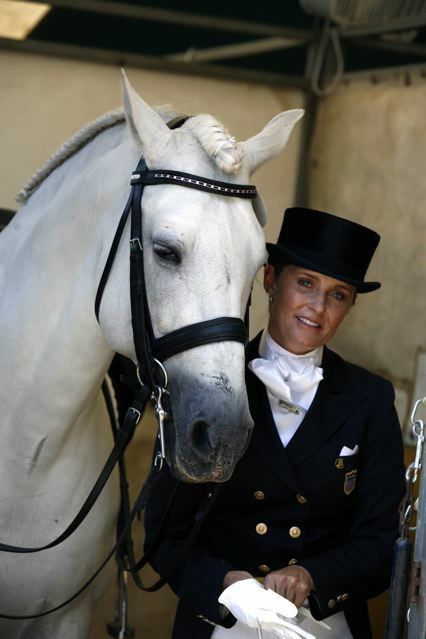 Tanya Hill and Foxy Brown GCF won all of their Training Level classes with scores of 65.8%, 66.4% and 68%. This was Tanya's first show on the 5 year old that she bought as an unbroken 2 year old and patiently waited 2 years before taking over the ride. Great things yet to come from this pair! Stella Leitner and Espresso (Esso) won their YR/YR First Level Classes Thursday and Friday with a 68.6%, 67.4% and 67.5% and came in 2nd on Saturday with a 64.5%. Julie Riggs and Benison (Ben) finished 2nd in their First Level Green Rider class on Thursday and 1st in their class on Friday. A HUGE congrats to every one of the riders and horses that worked so hard this weekend. As always, you make us proud!